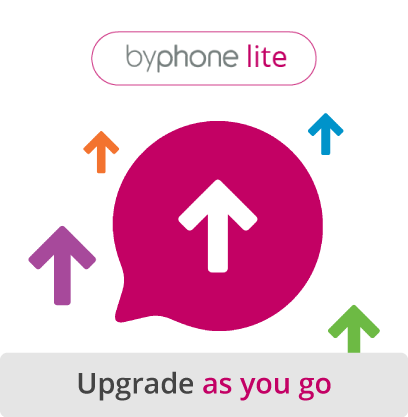 byphone Lite allows you to simply pay for the services that you use and upgrade them as you go. Reporting, roles & permissions are not available in the lite version. Why not take out our VoIP free trial today? 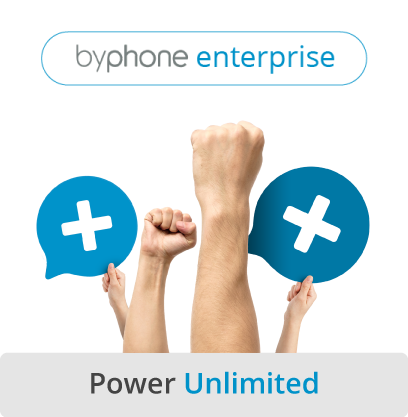 Get the power of the byphone system by purchasing the enterprise edition with every feature. Reporting, roles & permissions are only available in the enterprise edition. Why not take out our VoIP free trial today? 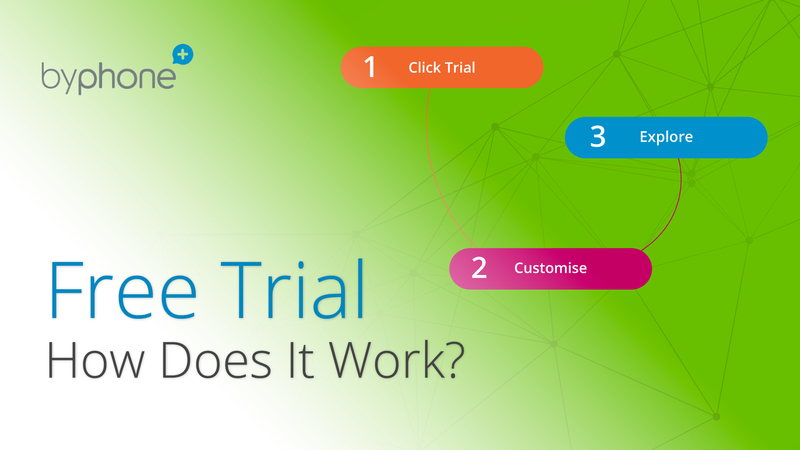 For more information about our free trial try our FAQ’s section or click on the video to watch our CEO David Whelan talk you through the byphone free trial. What have you got to lose? Our technical team will be delighted to answer your call if you need any help setting up your VoIP free trial. We aim to have you speaking to a person within 5 rings during office hours.